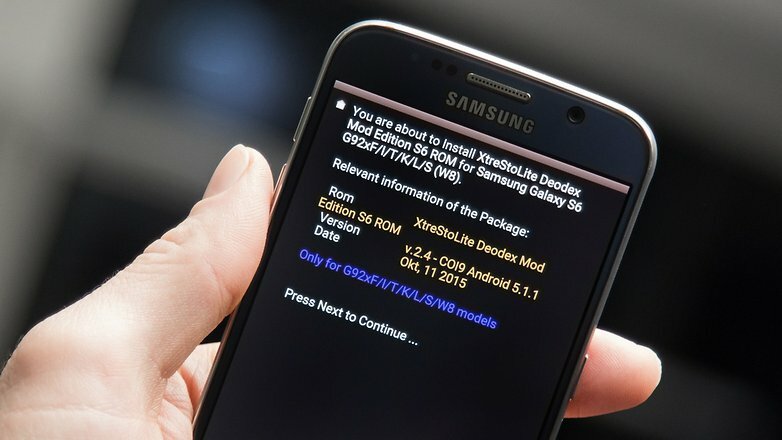 What to do after rooting your Android Phone? Hey, there! Welcome to Emad’s Blog. Today, I’m going to share some of the top things to do after rooting your Android device. 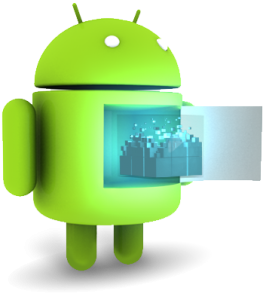 Android is one of the open source operating system and has been customizable since it’s release. Anybody can customize it with new features and personalize it as well. Let’s have a look at what you can do after rooting your device. Custom ROM’s: You can play with all the custom ROM’s lying around the internet. Some of the developers have been developing it and personlizing for more features. The main reason for flasing custom ROM’s is for theming your device. You can try many theme using the ROM’s theme engines. Trying Different Kernel: Many of the people are looking for better performance device as well as battery life. Not all kernel are best for all people. They want something different according to their usage. You can always try flashing different types of kernel and test the performance yourself according to your priority such as Battery Life, CPU performance, etc. Free In-App purchases: Well, this is the best reason any gamer can give. The gamers are so indulge in gaming that they are ready for rooting the device just for free In-App purchases. Many addictive games such as Temple Run, Subway Surfers, and CSR racing etc. provides in-app purchases and they root it up just for scoring in that games by puchasing whatever gems or something free. Note: This is for educational purpose only. I don’t support or recommended doing this. You have to support the developer by purchasing legally. Overclocking: You can overclock your processor speed and enjoy the enhanced performance. Although, I don’t recommended it as it may bring unusual heating in the device. Anyway, you can overclock to a limit and enjoy the performance. It may effect battery life. Deleting Bloatware: No one likes the preinstalled apps on the phone by it’s manufacturer. They are just not in use and keep lying in the device hogging up space and battery. You can’t get rid of it being unrooted. Therefore, after rooting you can actually pop in to system and delete every bloatware you don’t want on device. Removing Ads: You can remove ads from the Apps you love to use without that irritating pop ads that just keep popping and the ads that keep taking space of the App screen. After rooting, you can always get rid of them. Check F-Droid for Ads removal App. Enjoy the Apps without ADS!